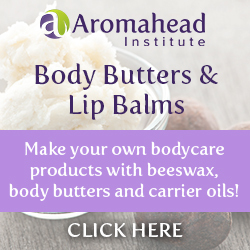 DIY Lip Balm; using YOUR essential oils! Grapefruit Essential Oil; A New Citrus Love! Aroma Couture; the Blossom aromatherapy necklace diffuser . 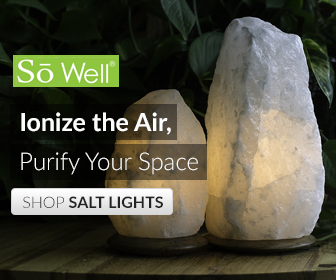 Glass Spray Bottle for Essential Oils; Why Glass?